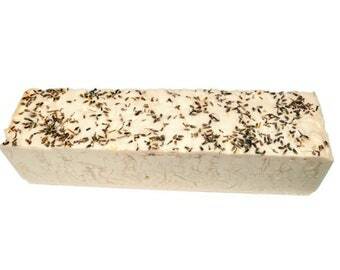 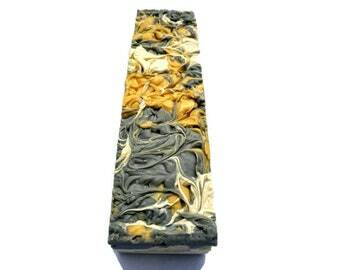 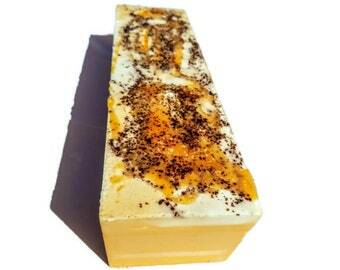 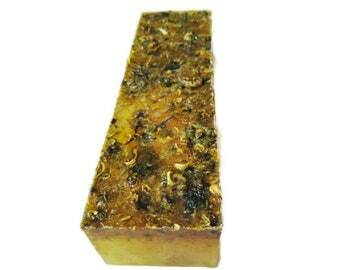 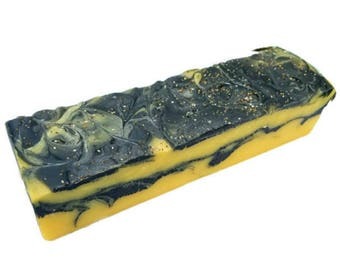 This listing is for 12 of our best-selling soap loaves. 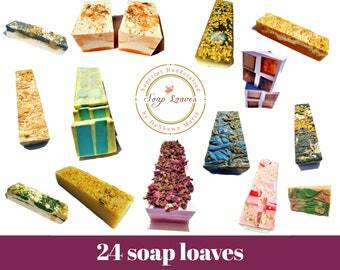 We will pick out 12 of our best 3.5 to 4lb soap loaves to create fresh for you. 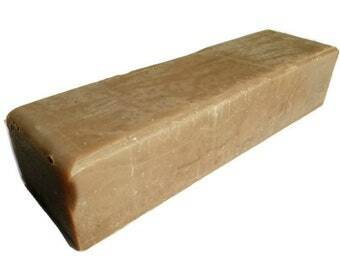 This listing is for 12 of our 3.5 to 4 pound soap loaves. 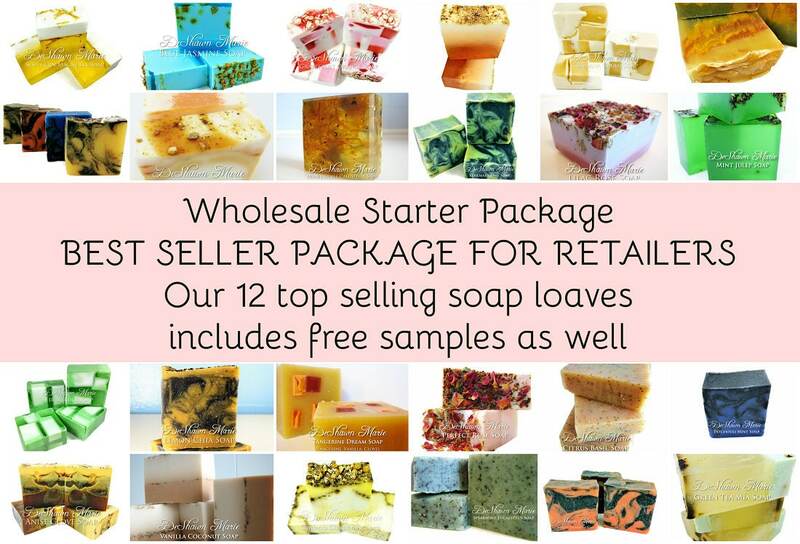 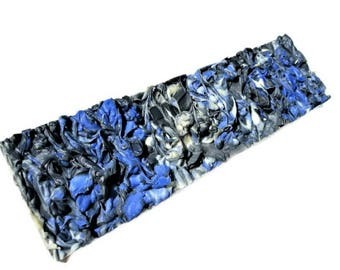 They can be purchased as a wholesale package to resell or for wedding favors and bulk orders. 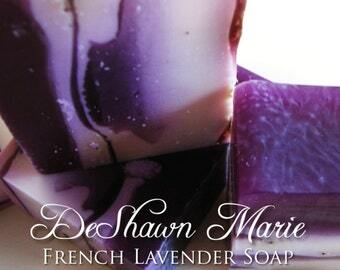 Want specific scents? Just write your soap loaf selection in the "note to seller" box upon check out. Each loaf weighs 3.5 to 4lbs and measures approximately 11 L x 3.25 W x 2.75 H. They are individually handmade and created making each one a unique art piece! 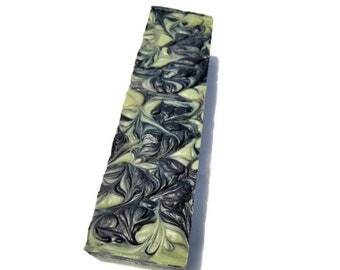 To see a full list of the scents available visit our Etsy shop policies page here http://etsy.me/2o6UlKO If sliced into bars you can expect to get 11 full sized 5oz bars. If you prefer that we cut them then choose the slicing option in the drop down menu when checking out.